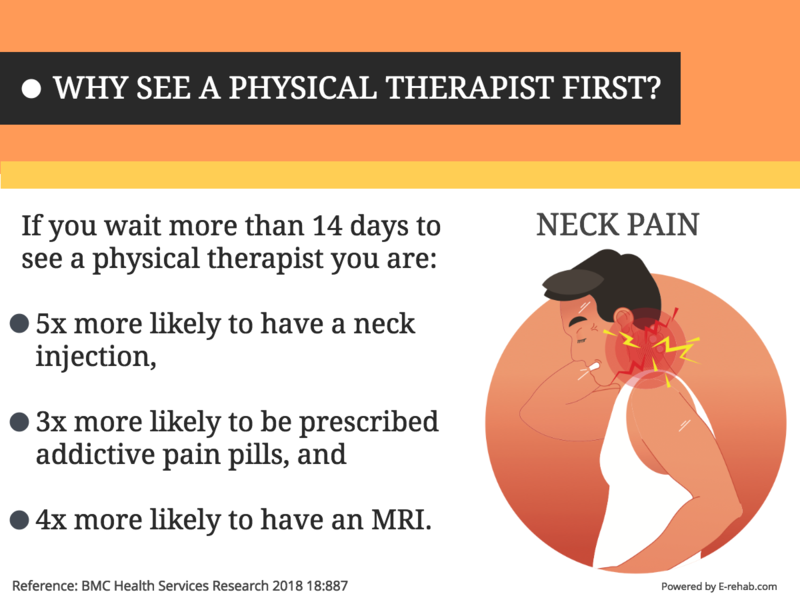 If you have neck pain, it’s in your best interest to see a physical therapist within 14 days. Here’s the reference article. Read the conclusion for details. Click here. 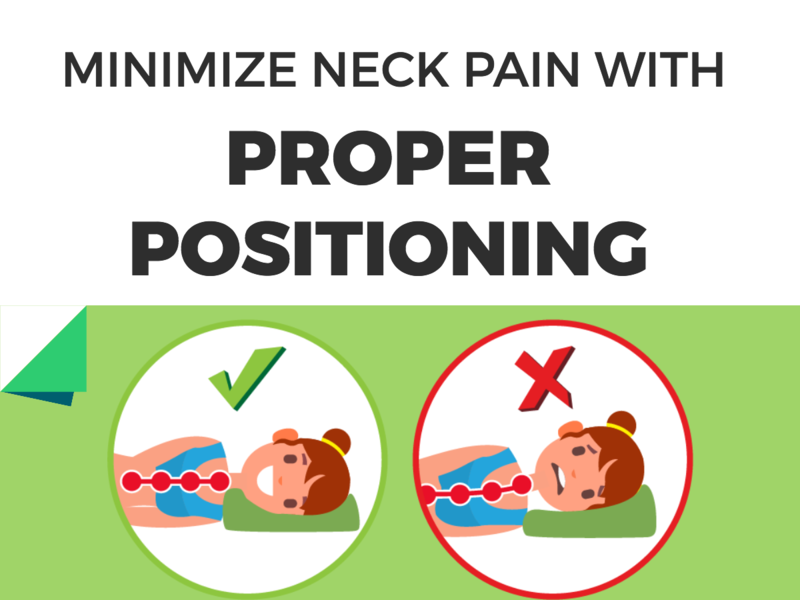 Here are some suggestions on what to do right away if you have neck pain. Click here to read more. Do You Know What This Word Means? Sphenopalatine ganglioneuralgia is another name for an “ice cream headache” or “brain freeze”. Click here for all of the details. 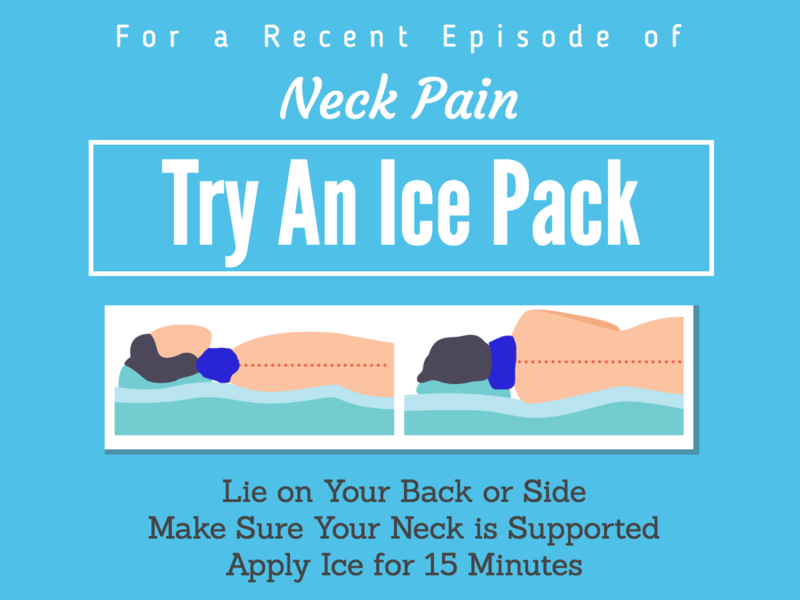 This month we are sharing a not-so-common exercise that can help you stretch the deep muscles of the neck and can help position your neck over your shoulders. 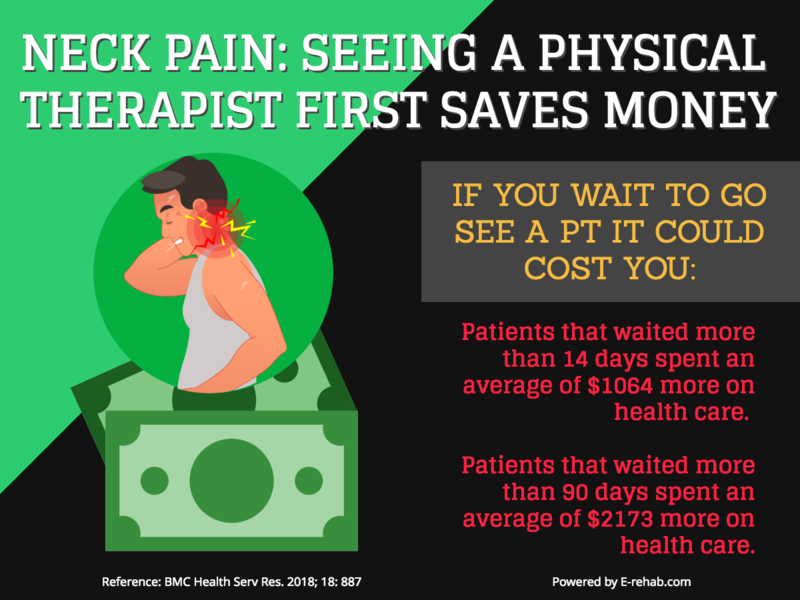 The exercise should be pain free. Here’s an article we put together with some suggestions on how to minimize stress on your neck. Click here to read it.